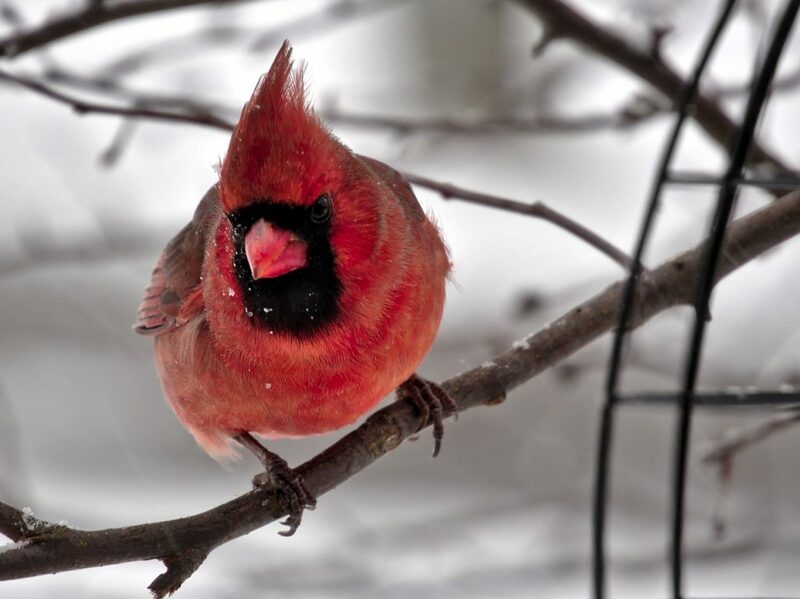 Learn all about Indiana’s feathered residents and how to find them in this hands-on introductory course to birding. Topics will include binocular use, birding resources and technology, and other tips and tricks to use on the field. Following the presentation, the class will head out on a walk and put their new skills to the test.